There is no online flyer this week (Black Friday is coming up on Nov 23rd). 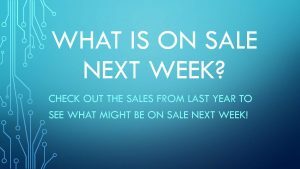 Check cocowest.ca on Nov 23rd for the secret in store Black Friday deals. The deal of the week this week is Fletchers Black Forest Ham ($6.50 off per package). 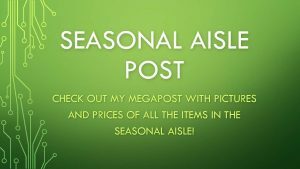 Charmin tissue paper, organic chicken drum sticks, chicken drum sticks, steelhead trout fillets, and top sirloin centre roast are on sale this week. Chicken chimichangas were also on sale and they were giving out samples (I might have walked by this sample station twice). Here is a link to the latest cocowest.ca food review about the Costco Sticky Toffee Pudding by the Sticky Toffee Pudding Co. It also happens to be on sale this week. I just bought the chimichangas last week!! I’ll be getting the difference back plus picking up some more. Sooooooo good! Thank you for posting! Can you take your receipt and get the difference back? or you do you have to return and rebuy? You just take receipt but it as to be within two weeks, I believe. I did a price adjustment last week on an item I bought almost a month ago. It depends on the store or the reps at the counters! Thank you again! It’s really helpful to see the nutritional info! Warning anyone who is interested in trying the Chosen Foods Avacado Mayo to be warned. In my opinion it is awful. While it is a step in the right direction in using a healthy oil (I do use their avocado oil for cooking and it is great) the mayo was a letdown. You are right, I am returning my 2 jars, one not open. I have found time and again that there are many things on these lists that are not the “sale” price that is advertised here. This kinda makes me sad when I go looking for that sweet deal and it is in some other area. In general, the information is good, but it can be a let down. Keep an open mind about the possibility that the item may not be available at the price advertised here just to keep from frustration. Otherwise, I love coming here to see what is marked down. Same here. We don’t shop much at Costco anymore for this reason. We no longer have the Executive Membership. When we do shop, we shop as a group of friends and colleagues (from work) and equally split the cost of the regular annual membership amongst us. I’m also disappointed that Cocowest still uses Facebook to promote this site when we all know Facebook is an unethical company and a breach of one’s privacy. Lori, do you have to go as a group to Costco? or you only get 2 cards between the group of friends and colleagues? We used to have a shared membership through my husband’s work so we only paid $27 for membership. 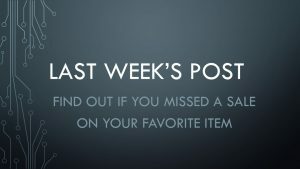 You mention items being “advertised” here (twice). 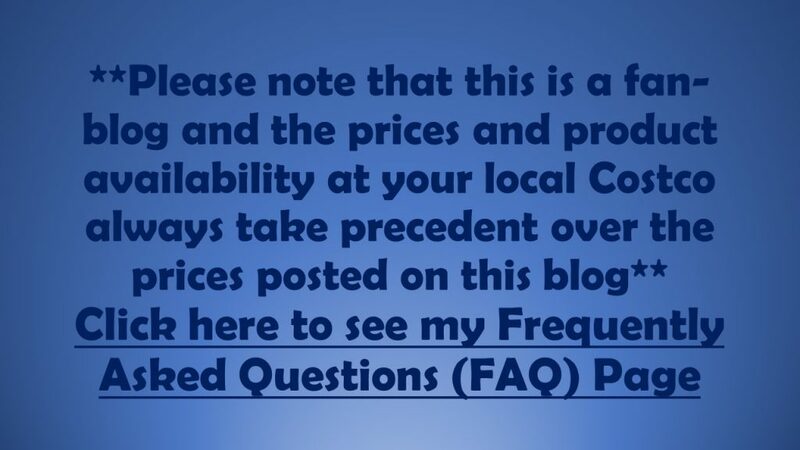 This web page is not an advertisement; it is a blog published by a Costco customer. They are showing what they have seen at their local Costco, and are quite clear about that (see the big blue announcement at the end of the photos). Adjust your expectations accordingly. Sorry the picture says mini pork egg rolls but the picture is actually of chicken/cilantro wontons! The Regina SK store never seems to have the 2 or 3 items on special like the rest of the West & I troll for the elusive $.97 sales! Plus diffferent Costco stores have different stock (I live in Calgary with multiple Costcos and it’s fun to see what other stores carry). 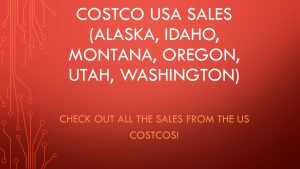 Is your Costco really busy? or maybe they don’t get as much stuff? The Richmond Costco which I think is where these pictures are taken is the busiest Costco in Canada and stocks a lot of stuff. The .97 sales are from there, and are limited to what is being cleared out which may be store by store; or from this area. 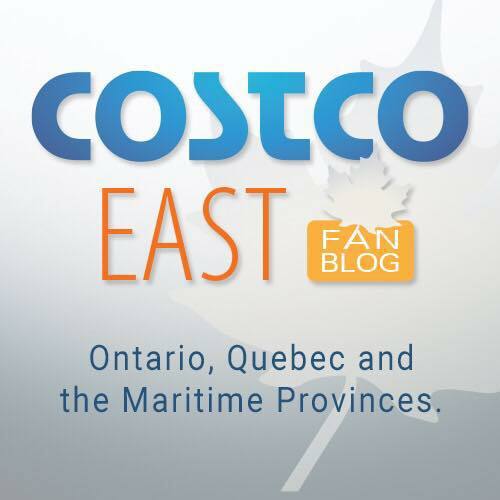 When I lived in London Ontario, there were 2 Costco locations and tons of stuff went on sale because they didn’t have close to the volume of sales than any of the local Costcos in the Lower Mainland. The busiest Costco in North America is the one in Iwilei, on the island of Oahu in Hawaii. No Jane, I don;t believe the pics posted here are from the Richmond location. Cocowest hasn’t gone on record to say where he or his bro take then. 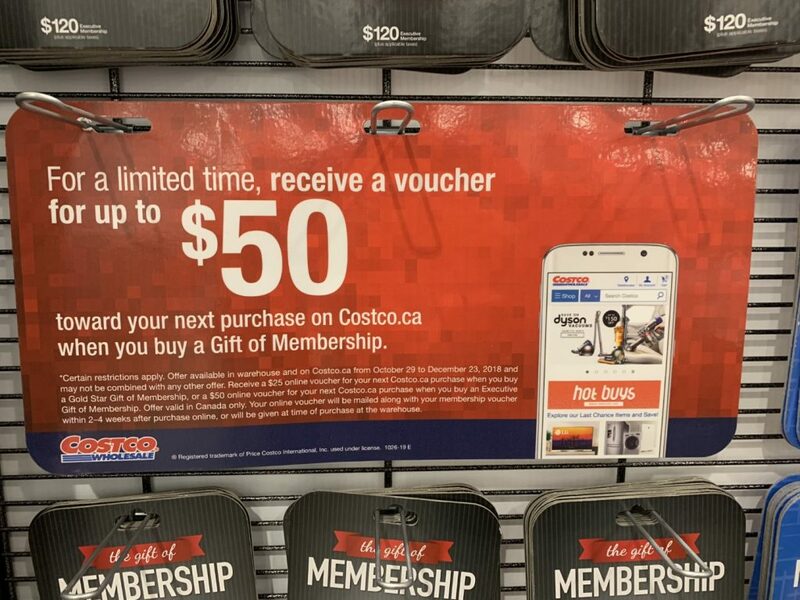 The Richmond location typically has the least amount of stock of any clearance item within Metro Vancouver Costco locations with maybe Yaletown as the exception.